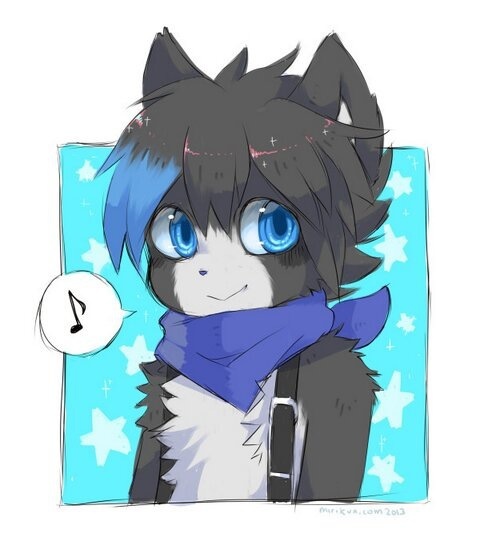 Totally having this as profile pictures x3 I fricking love how adorable this is!!! It's an adorable filled day. Loving the big eyes. Cute picture, love the artists' style.